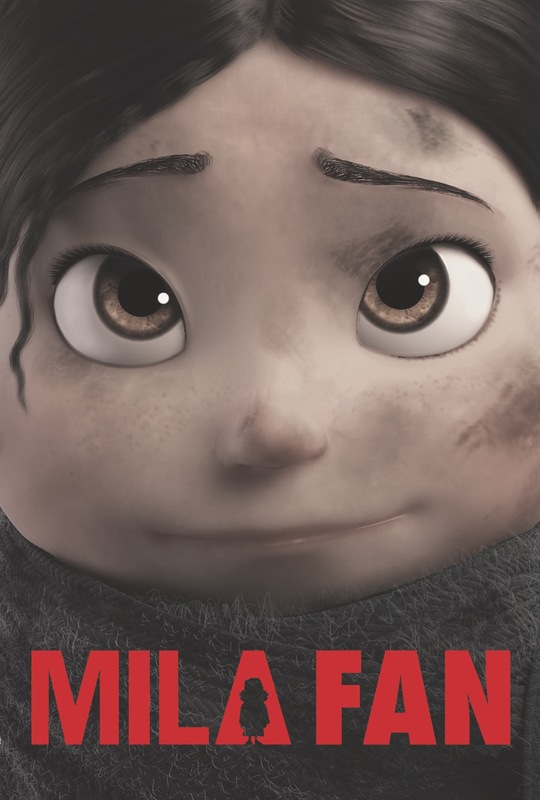 Sorry for not posting much in this last month but we have been busy organizing the Mila store. Please take a look and support the film. All revenues will go back to the artists working on the project. We have great T-Shirts, Hoodies, greeting cards, stickers and also a very cool iPhone case.